Only use this guide on the Huawei Honor 6 and no other handsets from the same OEM. Head to the About Device menu and check you are running Android 5.1 — we do not know if Google patch this exploit in future OTA updates. 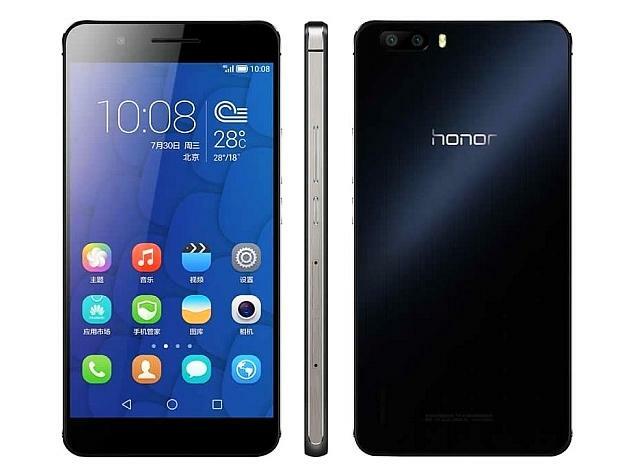 You must install a custom recovery on the Huawei Honor 6  before you can get root access to the device. Download the Huawei USB Drivers  on your computer so you are easily connecting the smartphone to that computer. Since you are downloading the SuperSU file on the Windows PC first, you’ll need to enable the USB Debugging Mode from the Developer Options. Get there from the Settings. Download the SuperSU file you want from here . Open the Command Prompt and type “adb reboot recovery”. Your handset should now be in the Recovery Mode. Choose the “Install” option from the main recovery menu. Browse the SD card and upload the SuperSU file (still zipped). Continue to install the SuperSU file and navigate back to the main recovery menu when it’s complete. Now reboot the system from the menu and you’re all set.